Do any of these scenarios sound like you? You know what you need to be doing, but you just can’t quite seem to get going. You allow yourself plenty of time to get out the door each morning, but you still find yourself rushing out the door. You have a great idea that you want to make happen but you can’t seem to get started or don’t know the steps to get there. We can help with you! 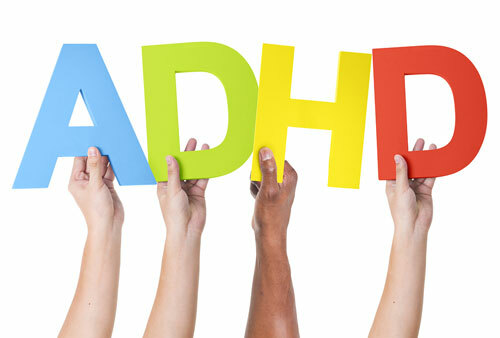 SolutionsForYou Certified Professional Organizer (CPO®) and ADHD Specialists are here to help you achieve your goals. We specialize in providing organizing strategies to individuals with brain-based conditions like ADHD, Anxiety, Asperger’s, Depression, OCD, and Chronic Disorganization. You’ve taken the first step. Now, let’s get started on getting you organized, once and for all. Click below to complete your organizing needs assessment online or call Anne at 503-246-0710.
of Anne Blumer’s “Win at Organizing, Overcoming Chronic Disorganization” chapter of Get Organized Today! You'll also receive our monthly organizing tips and informational newsletter.